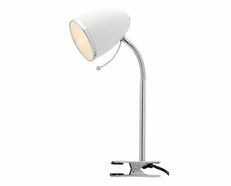 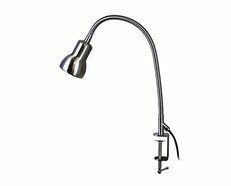 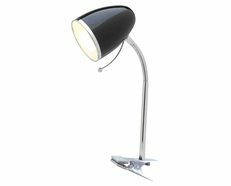 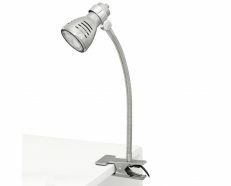 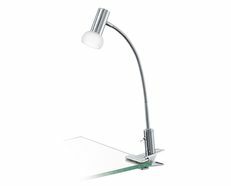 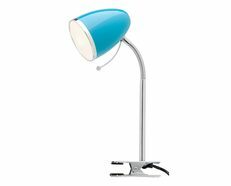 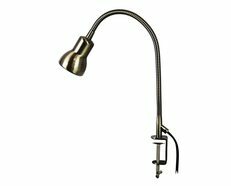 Calais Fully adjustable clamp lamp with in-built 5W LED included. 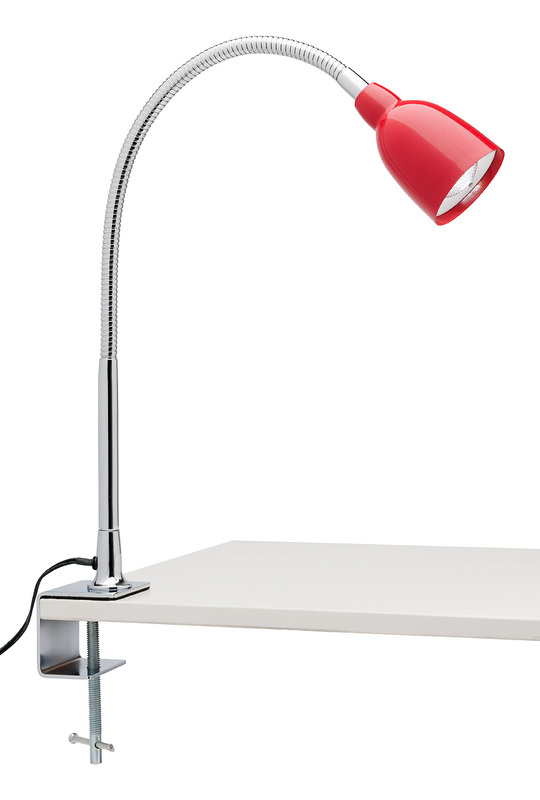 Flexible goose neck design ensures maximum adjustability. 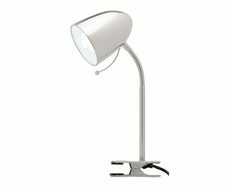 Produces an impressive 430 lumens worth of light, in 4000K White light. 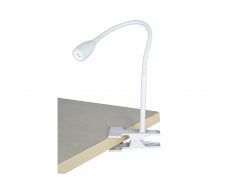 Cord supplied with cord line switch and wall plug. The Calais LED clamp lamp is great for focusing light where it's needed, even from the most awkward angles.